Valletta (maltese Il-Belt Valletta) is the capital of Malta. Founded in 1566 by the Knights Hospitaller, who gave it the name of their Grand Master Jean de la Valette: it was called, in Latin, Humilissima Civitas Valettae ("The most humble city of Valletta"). Rich in architectural and artistic masterpieces, Malta is appreciated by visitors for its charm millennial and with the sea, promenades, entertainment and nightlife are a important tourist offer. 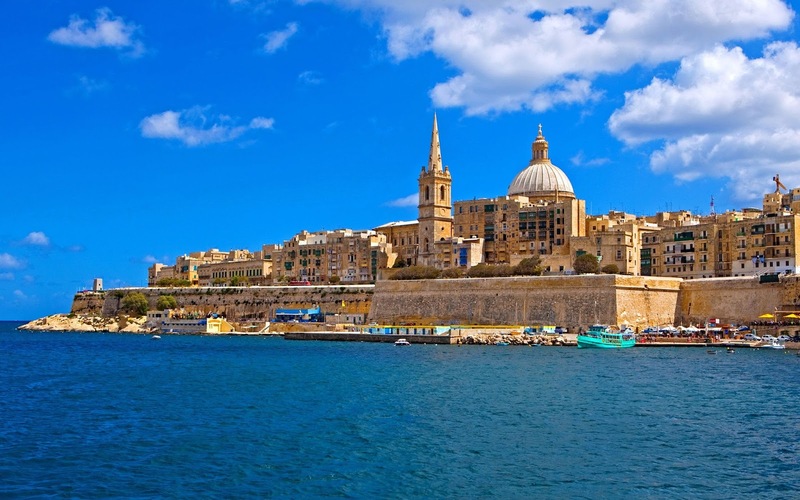 Do you want to travel with your family to get to Valetta (Malta)? Do you like adventure and freedom and you want to reach the destination Valetta (Malta) with your moto ? These are the shipping companies that serve the routes to Grimaldi Lines.